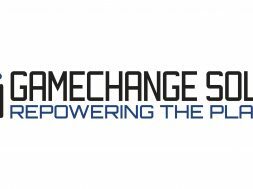 HOUSTON: ENGIE North America Inc. today announced it has acquired Systecon LLC, a leading complex modular solution provider for customers in a broad range of industries for mission-critical data center, commercial, industrial, hospital, government, education, and hospitality industry projects. Headquartered in West Chester, Ohio, the company was founded in 1949 and has more than 85 employees. Following three other recent acquisitions of prominent mechanical and electrical service providers in the U.S. – a portfolio of six mechanical service companies from the Talen Energy Group in addition to the Unity International Group and Donnelly Mechanical – the Systecon acquisition continues to strengthen ENGIE’s capacity to deliver best-in-class mechanical service, maintenance, construction, commissioning, and energy solutions in North America. 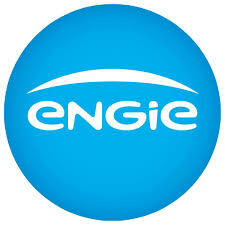 ENGIE, the number one provider of energy services in the world, is focused on continued growth across North America, uniting leading-edge mechanical and electrical contracting solutions with its existing portfolio of energy supply, energy optimization, and building modernization offerings to commercial, industrial, and public-sector customers. ENGIE North America manages a range of energy businesses in the United States and Canada, including clean power generation, cogeneration, and energy storage; retail energy sales:, and comprehensive services to help customers run their facilities more efficiently and optimize energy and other resource use and expense. 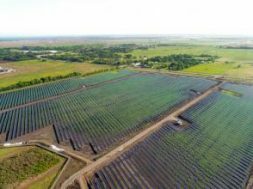 Nearly 100 percent of the company’s power generation portfolio is low carbon or renewable. Globally, ENGIE is the largest independent power producer and energy efficiency services provider in the world, with operations in 70 countries employing 150,000 people, including 1,000 researchers in 11 R&D centers. 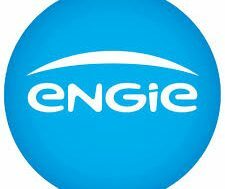 For more information, please visit www.engie-na.com, @ENGIENorthAm, and www.engie.com. Systecon LLC is a leading manufacturer of custom modular utility solutions, including modular central plants, CritiChill® modular indirect evaporative cooling, custom modular pumping systems, central plant controls and standard pump packages. We work with our customers to provide the most efficient and advanced modular solution for their specific project needs – custom designed for optimization, factory assembled and performance tested, then delivered to the work site ready for installation. Our work spans the globe with markets across the U.S. and successful projects on five major continents. 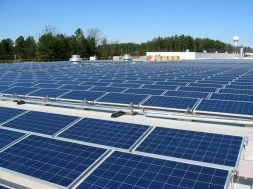 Customers include owners, consulting engineers and general contractors. For more information, visit Systecon.com.